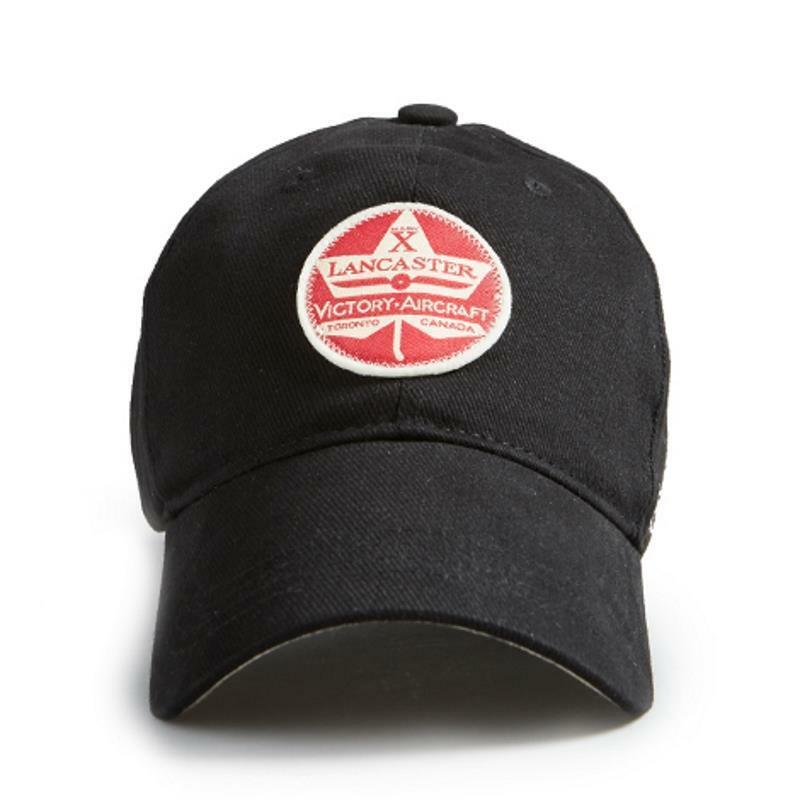 Clothing:Hats 24394 https://www.warplane.com/images/Products/24394.jpg Woven Lancaster patch on front. Red Canoe shield and woven British flag on back. Imported. Description: Woven Lancaster patch on front. Red Canoe shield and woven British flag on back. Imported. Additional Info: Made of 100% brushed cotton twill.